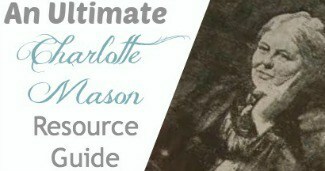 When we first started implementing the Charlotte Mason way in our homeschool, I was a city girl through and through. Nature wasn’t anything that I normally thought of, unless I was screaming about something creepy or crawly. The study of birds was the thing that changed all of that for me! I will always cherish the year that I decided to study birds with my two oldest children. In that year, we learned to identify all of the birds in our area by sight, flight and some by calls. We literally stopped in the middle of ‘book work' to learn to identify a new bird that visited our feeder and even bundled up with coats and blankets to sit in the cold March, to watch a pair of Carolina Wren build their nest in one of our handmade bird houses. We would stop at the side of the road to watch a Bald Eagle soar over us or a Red-tail hawk perching on a fence. No surprise that these cherish memories are motivating me in having the same kind of homeschooling experience with my younger boys and wanting to share it with you, as an encouragement to allow creation to be your children's school lesson and find peace in studying birds. 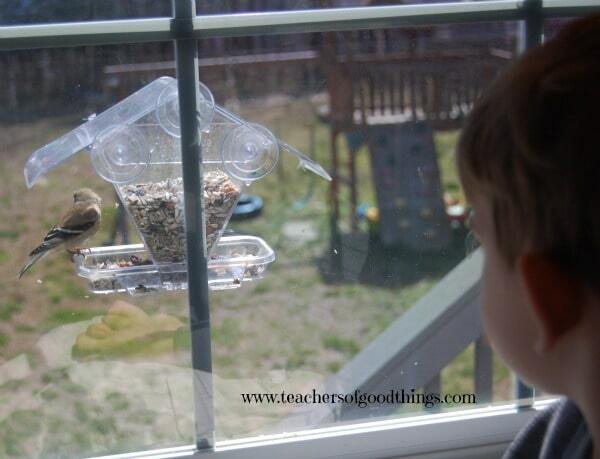 He was demonstrating ‘self-control' so the birds would not fly away when they approached the feeder. We first invested in a good field guide to help us identify the birds that we discovered. We used a notebook page to record our new discoveries, as we learned about them. 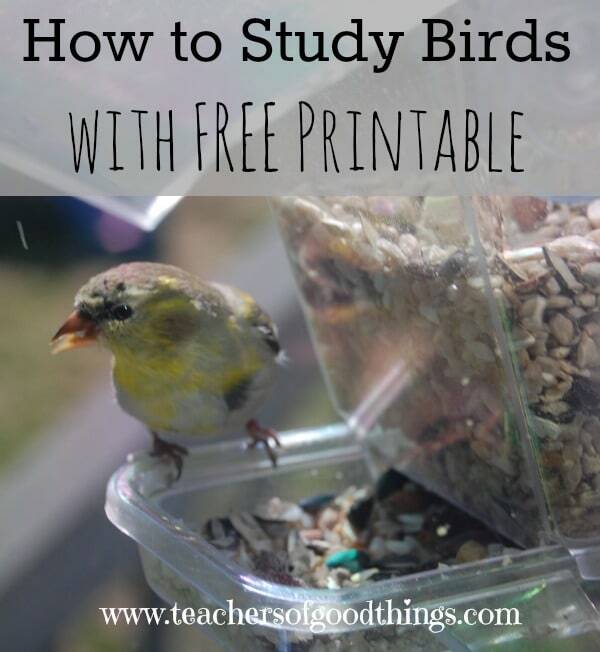 Get our Bird Notebook Page for free to use in your study! 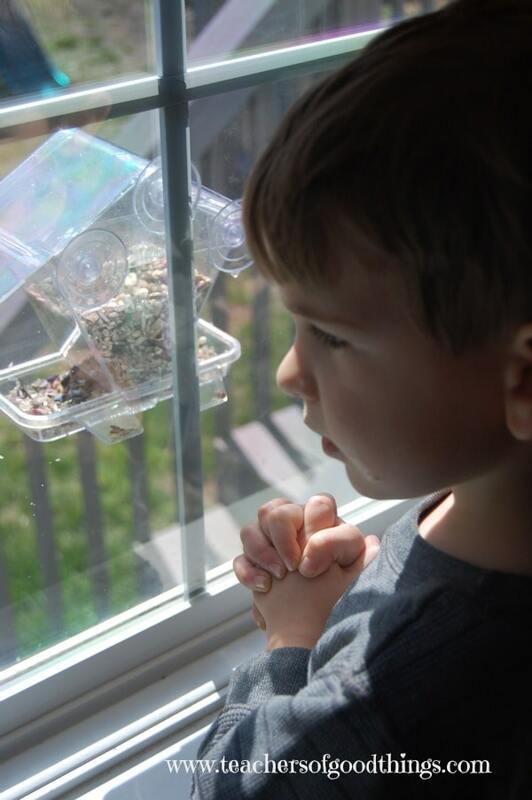 We invested in a window feeder and a bird seed that feeds a good mixture of seeds to attract several kinds of birds, including songbirds, finches and woodpeckers. Then we were always being observant where ever we went and were eager to take pictures to identify our discoveries when we were able to take the time. I love how this pictures shows the reflection of him demonstrating ‘self-control'! 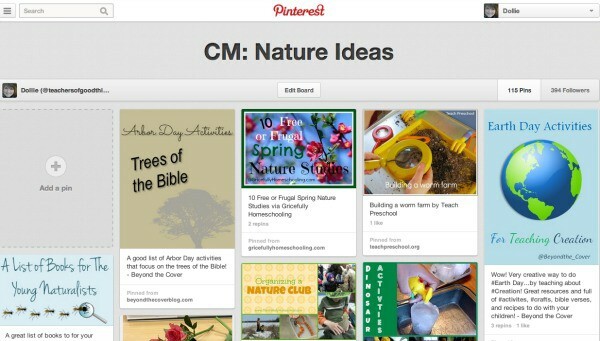 If you want more nature ideas, follow my Nature Pinterest Board! Do you have a favorite bird story? 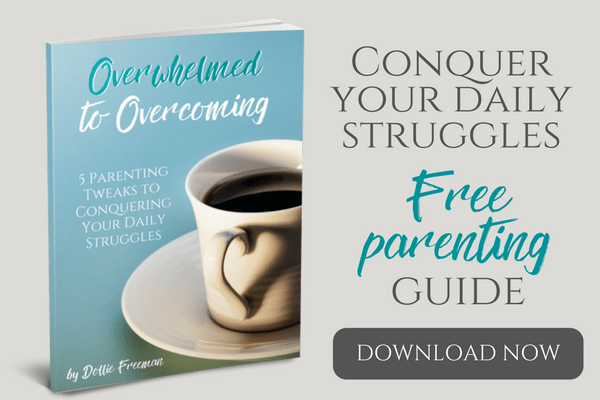 If you homeschool with the Charlotte Mason method or desire to implement some of her methods, consider joining my Mother Culture Connections for Charlotte Mason Educators. 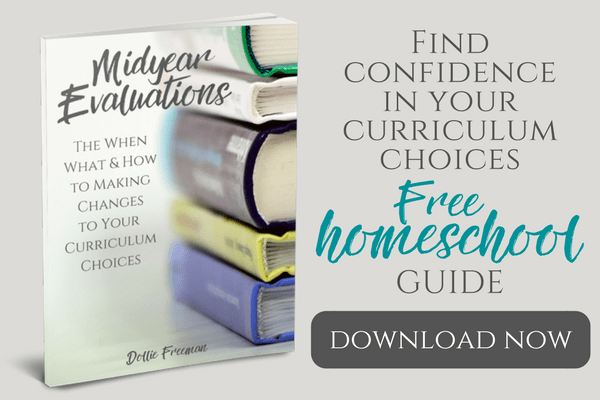 Check out my post on the Homeschool Village, How to Implement the Charlotte Mason Method into Your Current Curriculum.